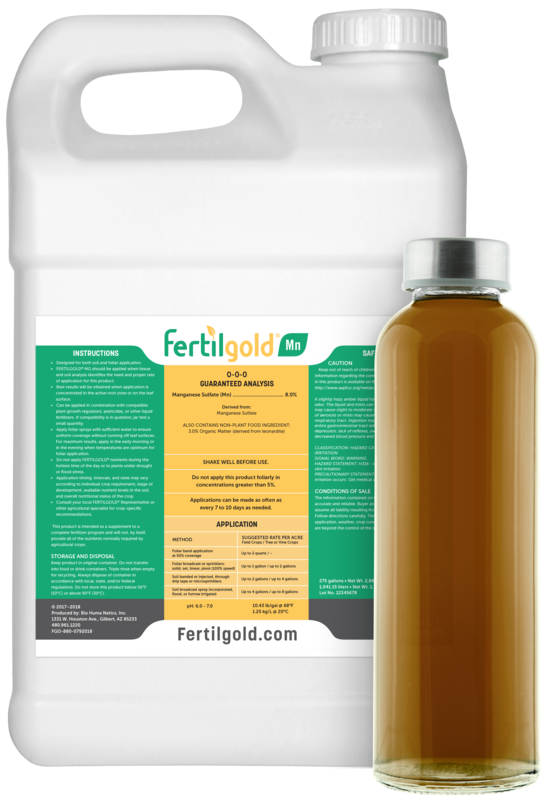 You need consistent, effective, organic products that deliver season after season. 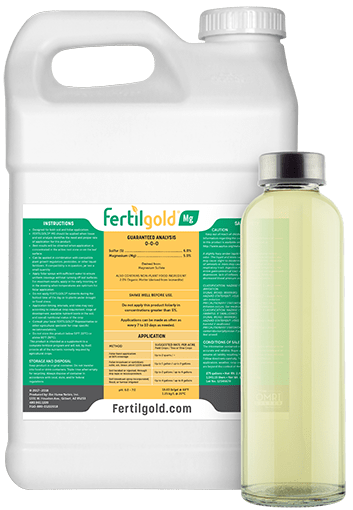 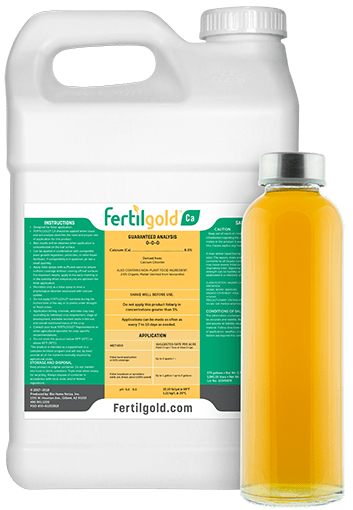 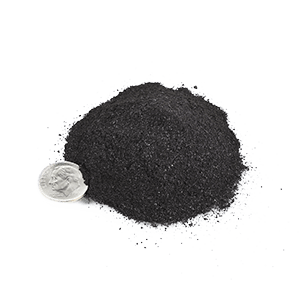 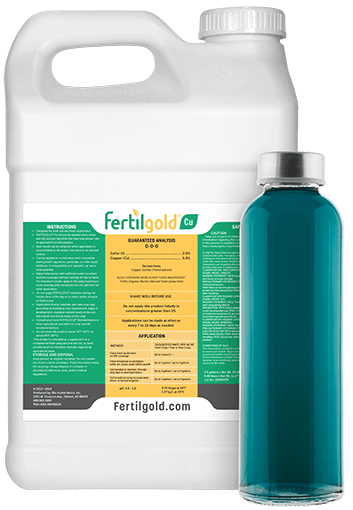 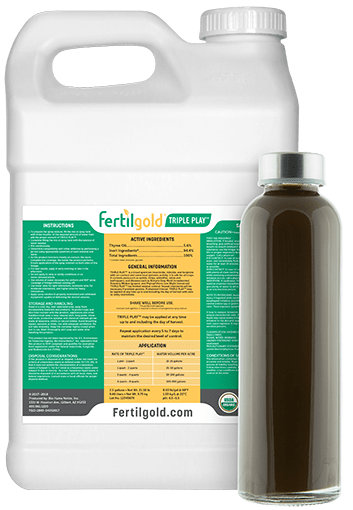 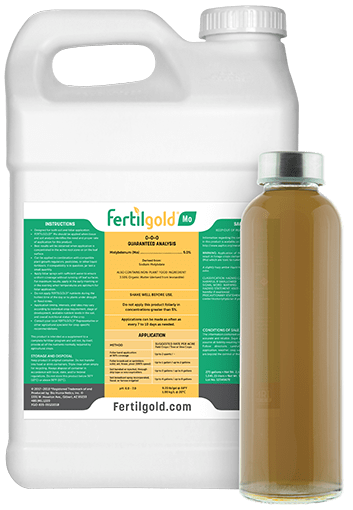 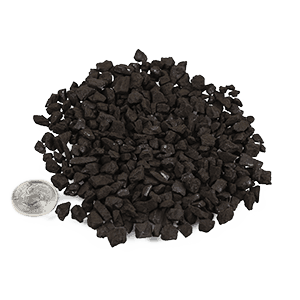 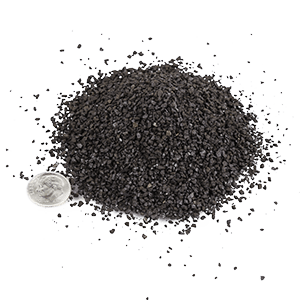 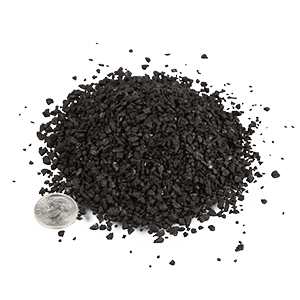 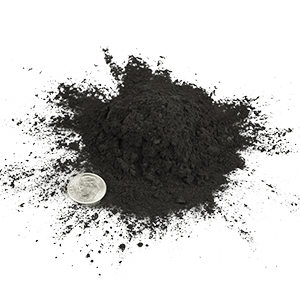 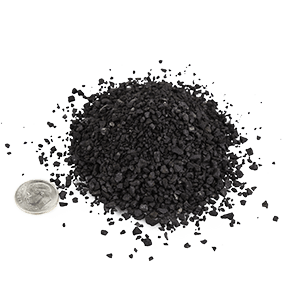 Fertilgold® Organics offers products in 7 categories (Sustainable Soil Fertility, Primary Macronutrients, Secondary Macronutrients and Micronutrients, Liquid Humic and Fulvic Acids, Dry Humic and Fulvic Acids, Biopesticides, and Surfactants). 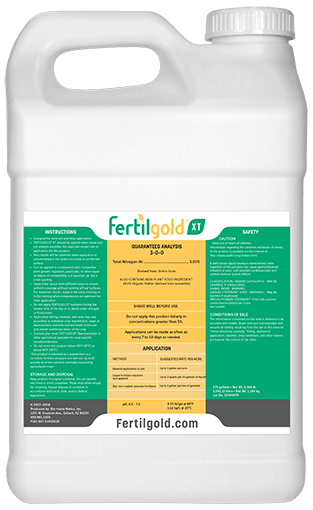 Use the drop-down menu below to see the product information by category. Click here to download the current catalog. 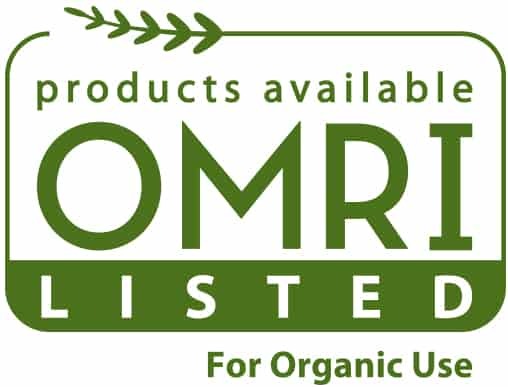 This product is not yet registered for sale.